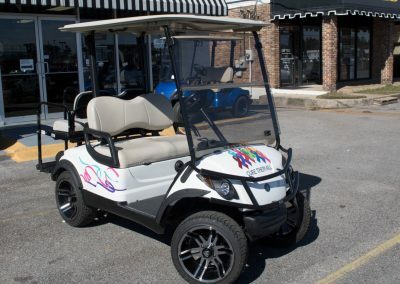 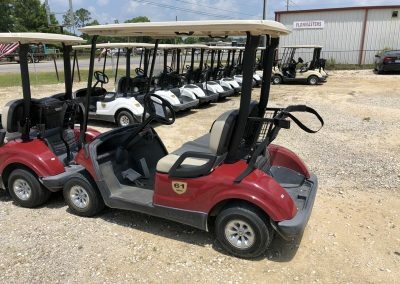 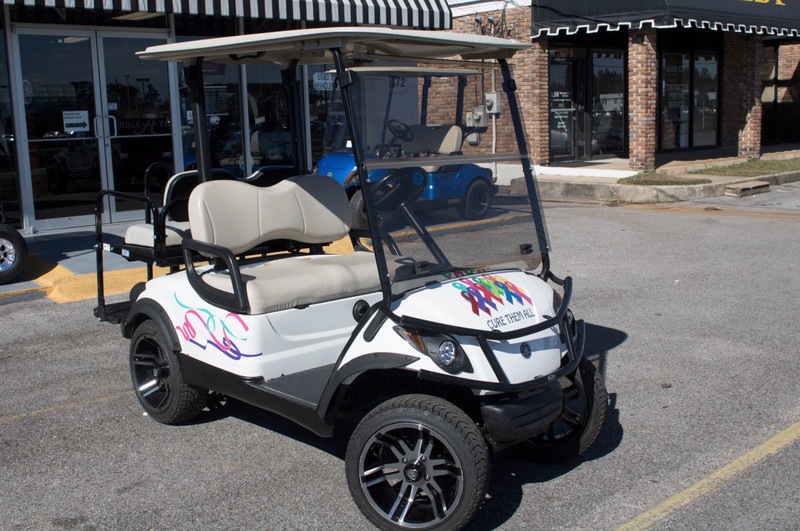 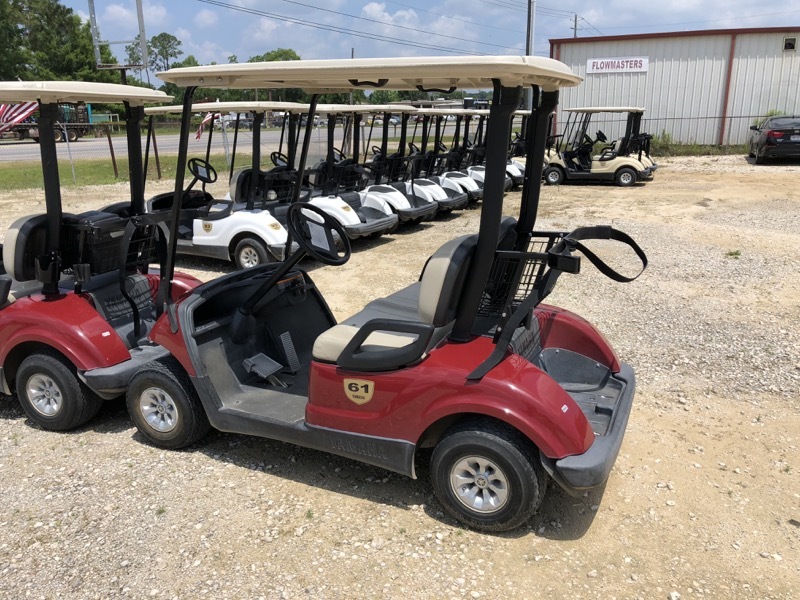 Cart Dr. has an excellent selection of certified used golf carts for sale in Mobile AL of all makes and models. 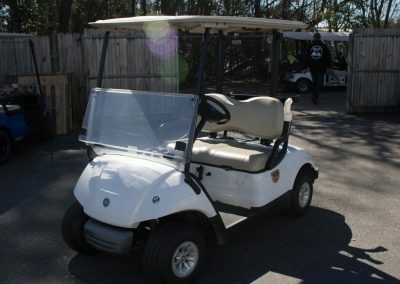 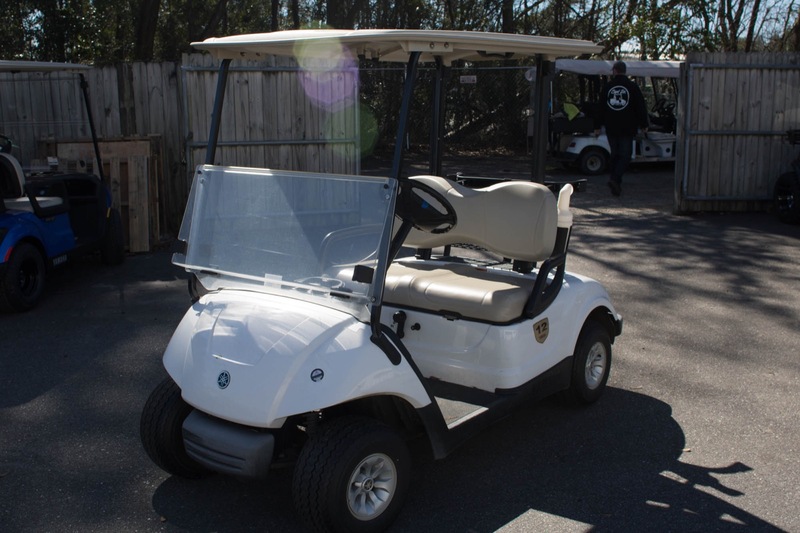 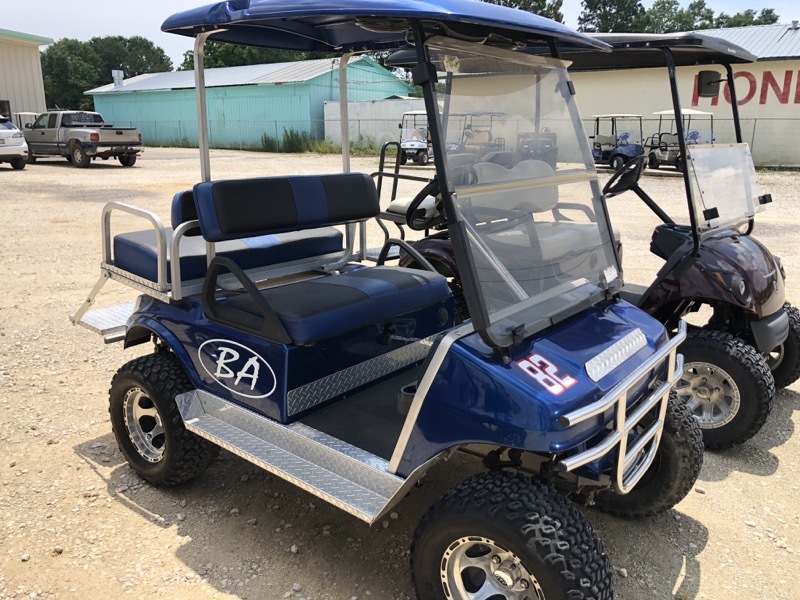 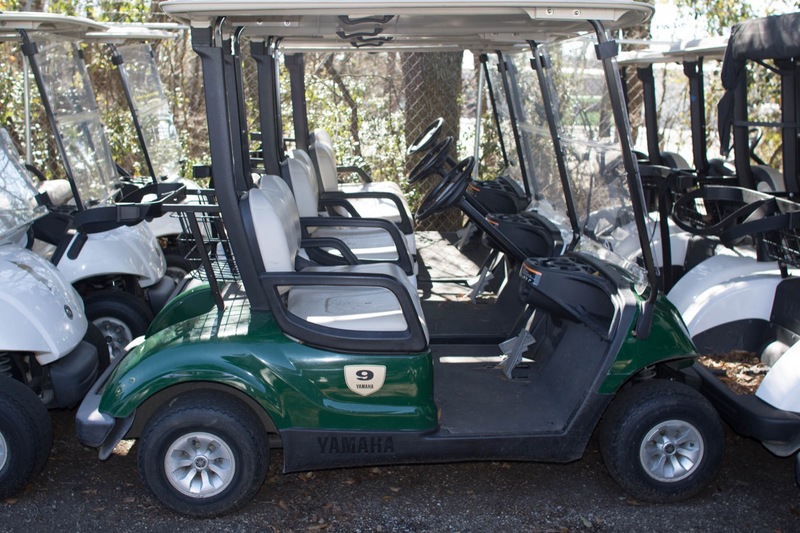 Some of our featured brands include Yamaha golf cars, Club Car golf carts, EZ-GO golf carts, and Taylor Dunn golf carts. 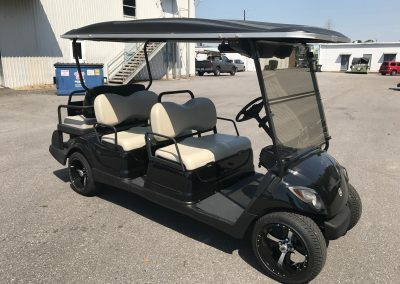 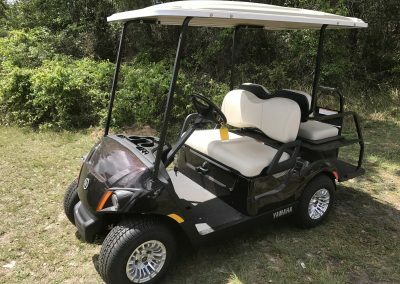 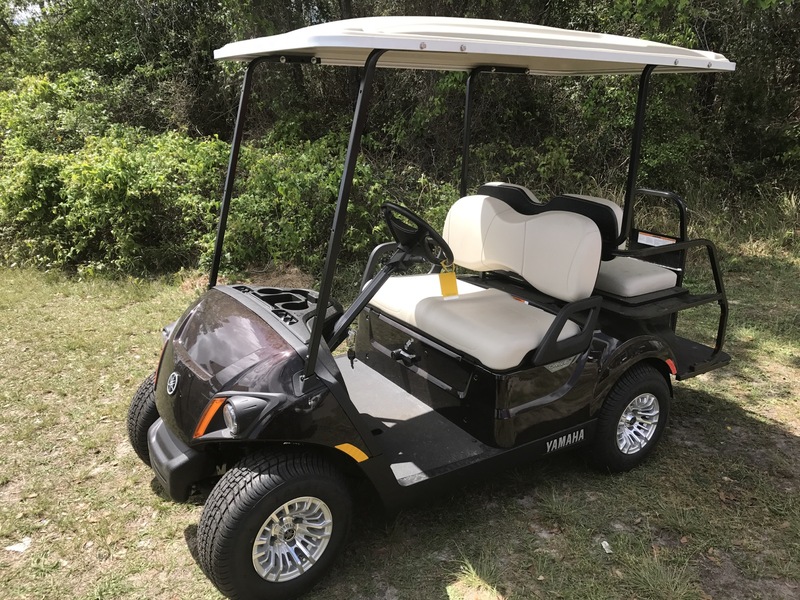 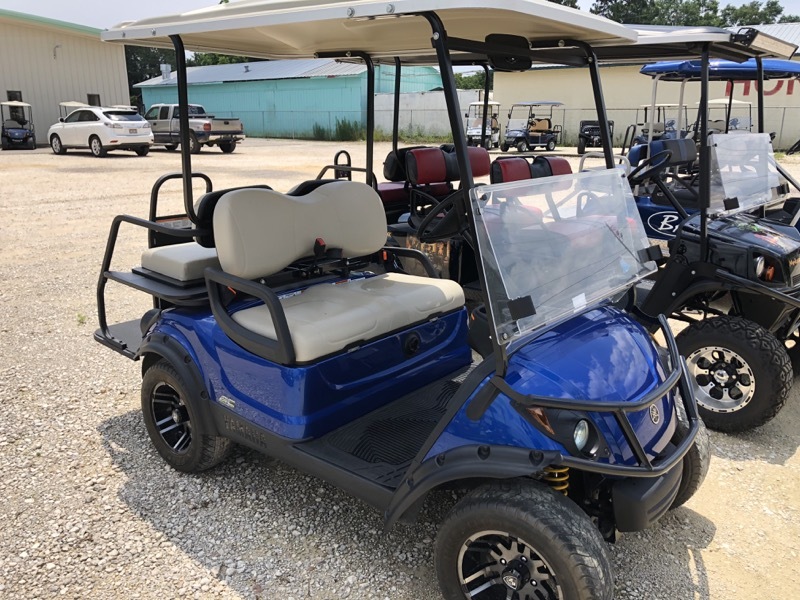 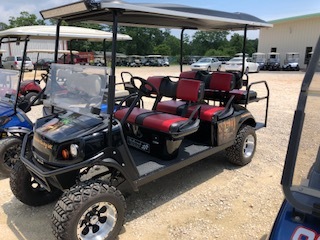 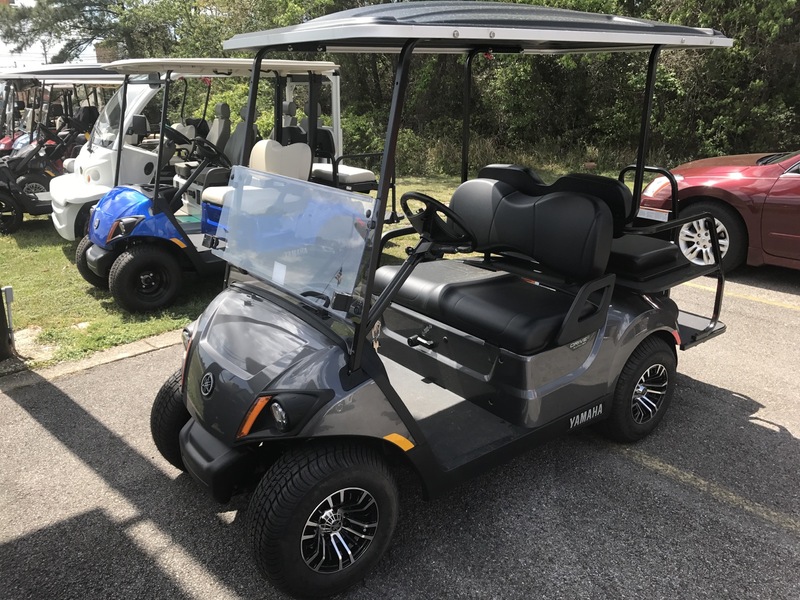 Whether you are looking for a “like-new” certified used golf cart for style on the golf green, a certified used golf cart for easy transportation around your home and property or a rugged big-tired have-fun monster, we’ve got you covered. 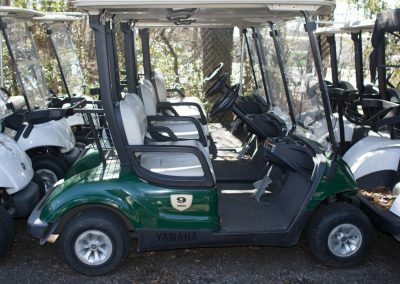 All of our certified used golf carts go through a rigorous inspection by our Certified Master golf cart technicians. 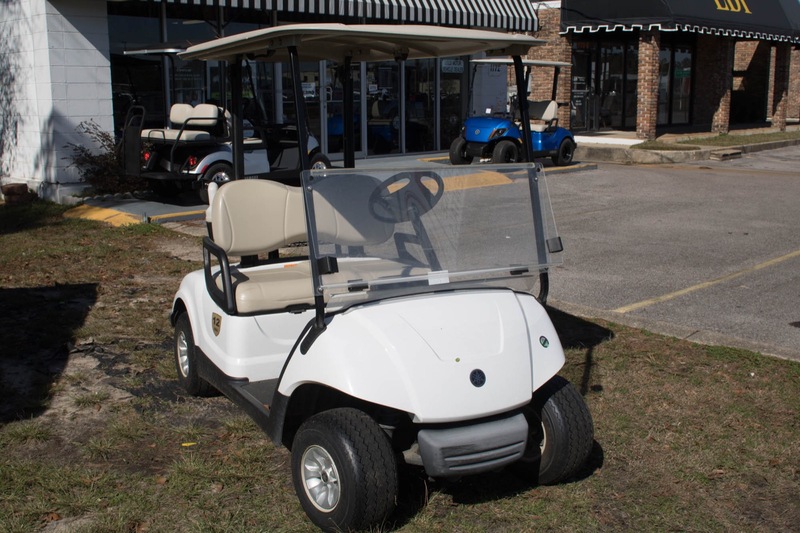 We make any necessary updates to bring the used golf cart back to “like-new” condition. 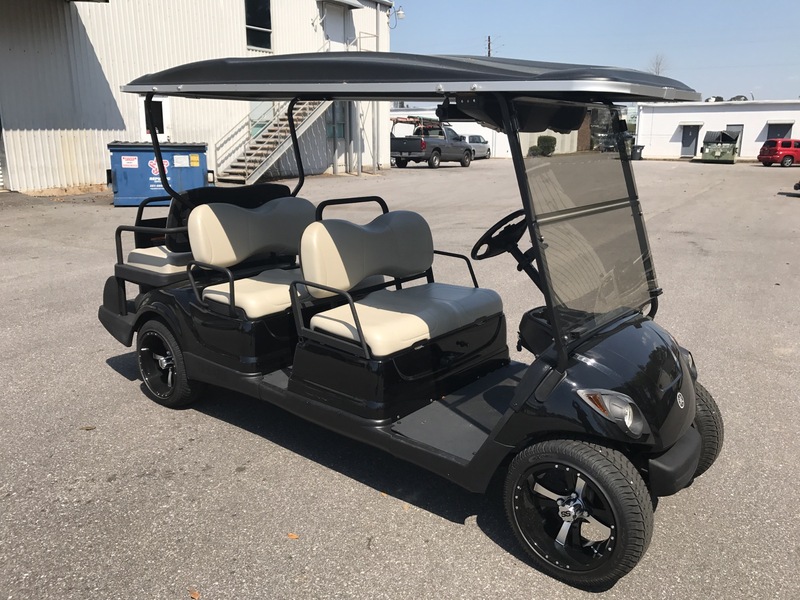 We know that owning a golf cart is a lifestyle and we want our customers to get the most out of their golf cart, for life. 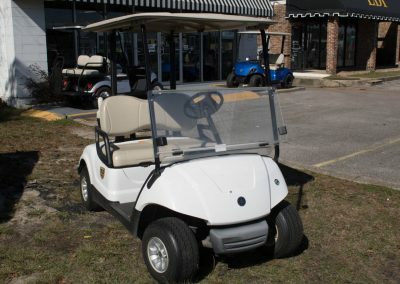 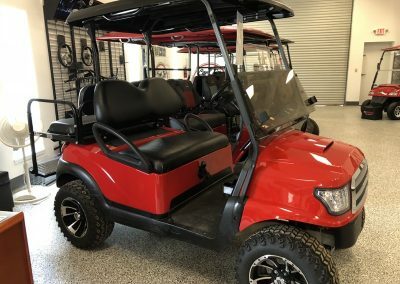 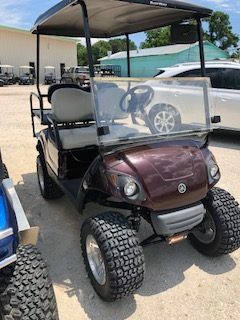 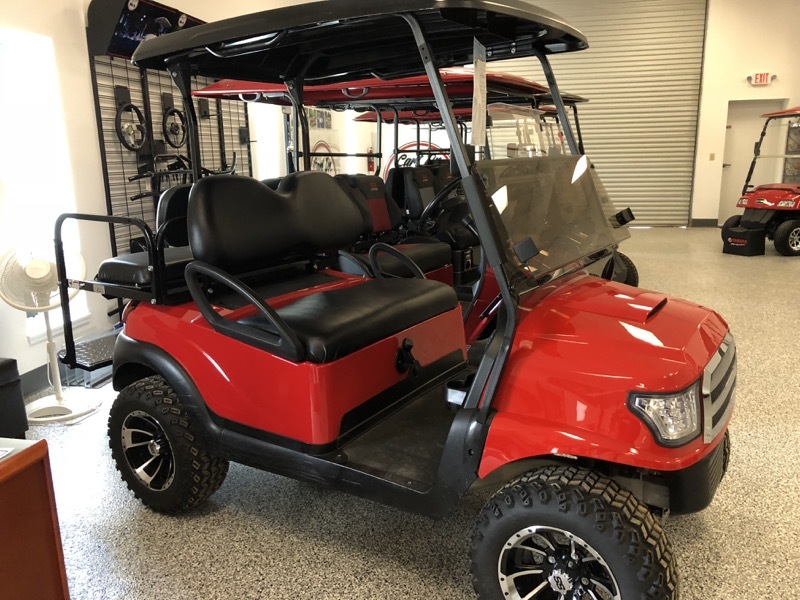 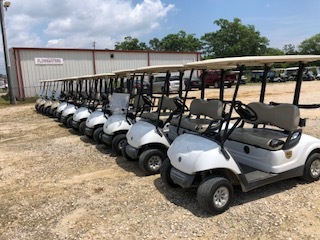 Come in today and view our Pre-Owned Golf Cart inventory. 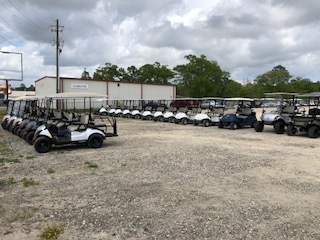 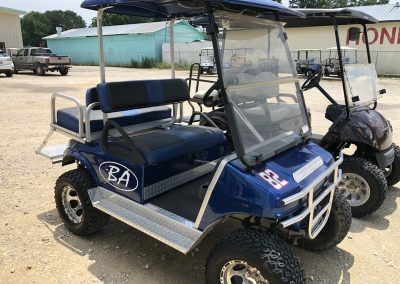 South Alabama’s leading golf cart rental, sales and service company.